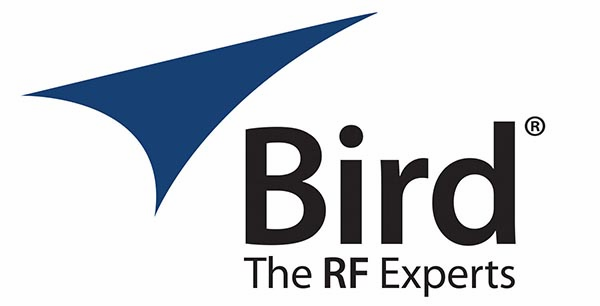 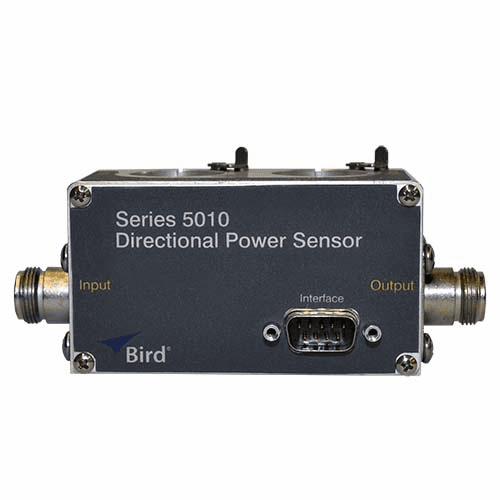 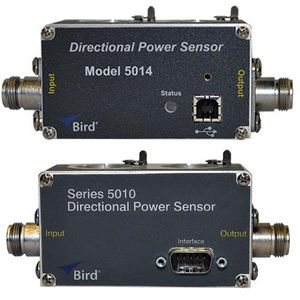 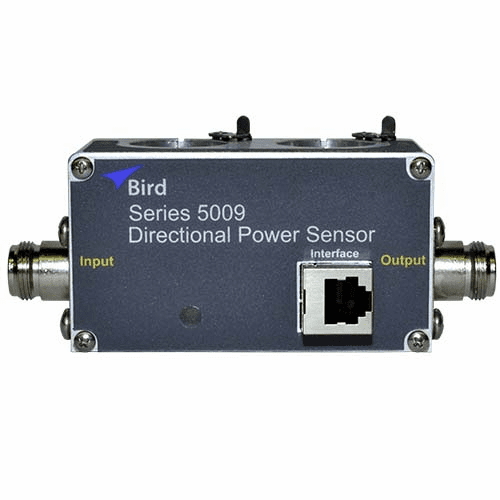 Bird's 5010 Series, Directional Power Sensors are the most flexible RF sensors on the market today. 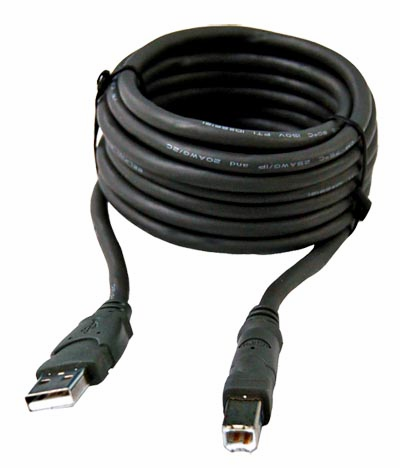 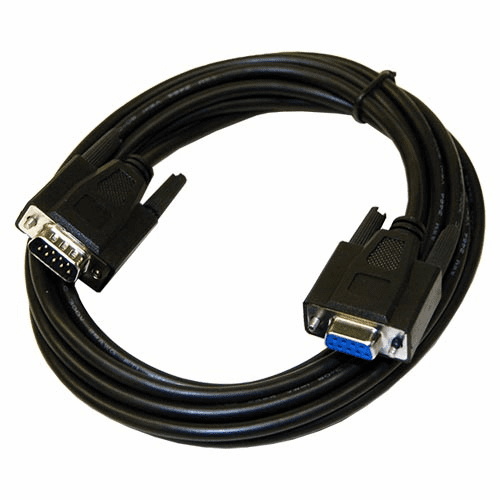 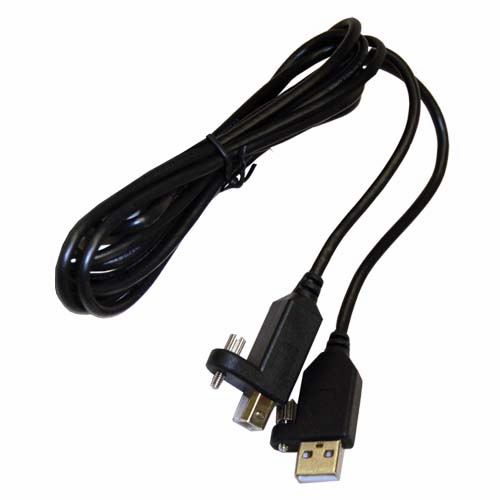 Connector interface options include the 5010B (DB9 Interface - Proprietary Configuration) and the 5014 (USB 1.1 Type B Interface). 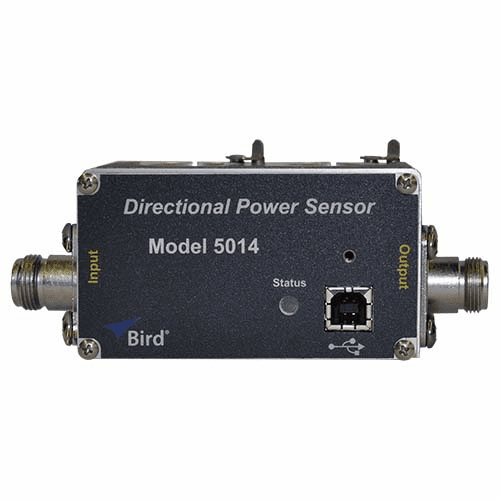 The Dual-Socket, Thruline� sensor design allows the user to select from a wide range of Bird's DPM Series Plug-In Elements to tailor the unit to your needs over a wide range of frequencies and power levels. 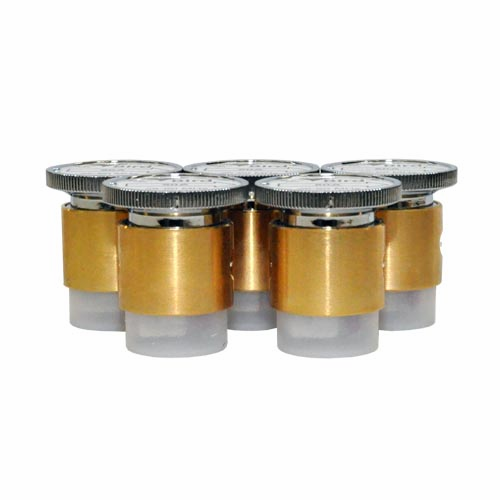 as well as use 7/8" Table 1 thru 6 Standard Elements/a> for Peak Power Readings.